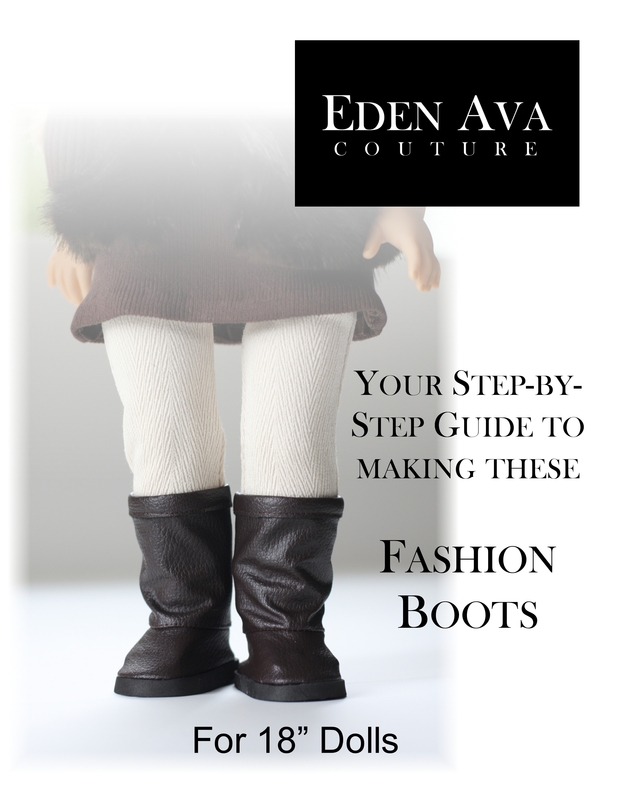 Every 18″ Fashionista needs Fashion boots! Our latest pattern is available for purchase at Liberty Jane Patterns. The pattern level is intermediate if you’ve never worked with leather or vinyl, however, the basic construction is very easy. ← A Free New Tutorial To Make Irish Dance Ghillies For American Girl Dolls!